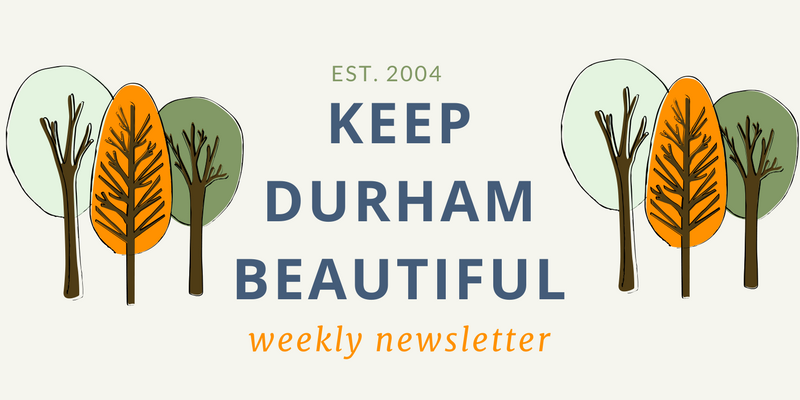 You can help provide more tools and opportunities to all communities in Durham. We had some astounding volunteers turn out for this day of service. 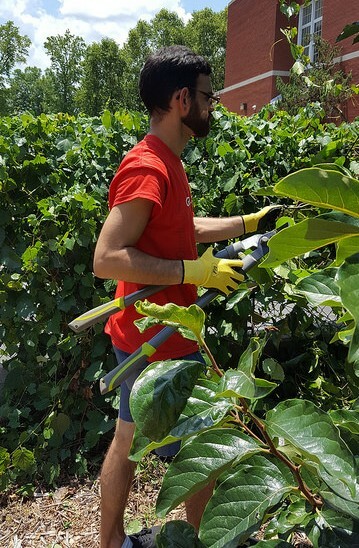 With three tree plantings totaling 181 trees and three litter clean ups, it was moving to experience everyone's dedication to the Durham community. 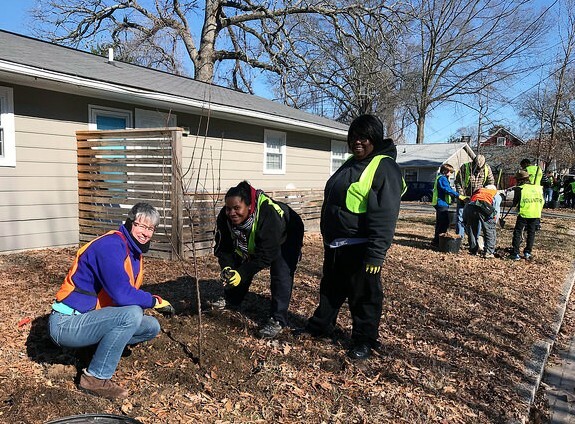 Volunteers from Duke University, Rotary Club, RDU Airport TSA, NC School of Science and Math, and the Emily K Center planted an impressive 50 trees in Northbrook, 65 trees in Old North Durham and 66 trees in the Cleveland Holloway neighborhoods. We are so grateful for this community of people who worked hard on a chilly day to make a difference by planting trees. These trees will grow to help shade the streets, provide clean air and water, and keep nature close to us. Volunteers from Duke Roundtable and several neighborhoods also came out to help clean our streets! Altogether over 100 volunteers collected 215 bags of trash, recyclables and plenty of bulky items like tires, lumber, paint buckets, and a gas can! Thank you for taking time out of your day and dedicating it not just to service, but to improving our community in Durham. For more volunteer opportunities, please visit our website! Thank you Hem + Spire! We are grateful for the many partnerships formed through our work. 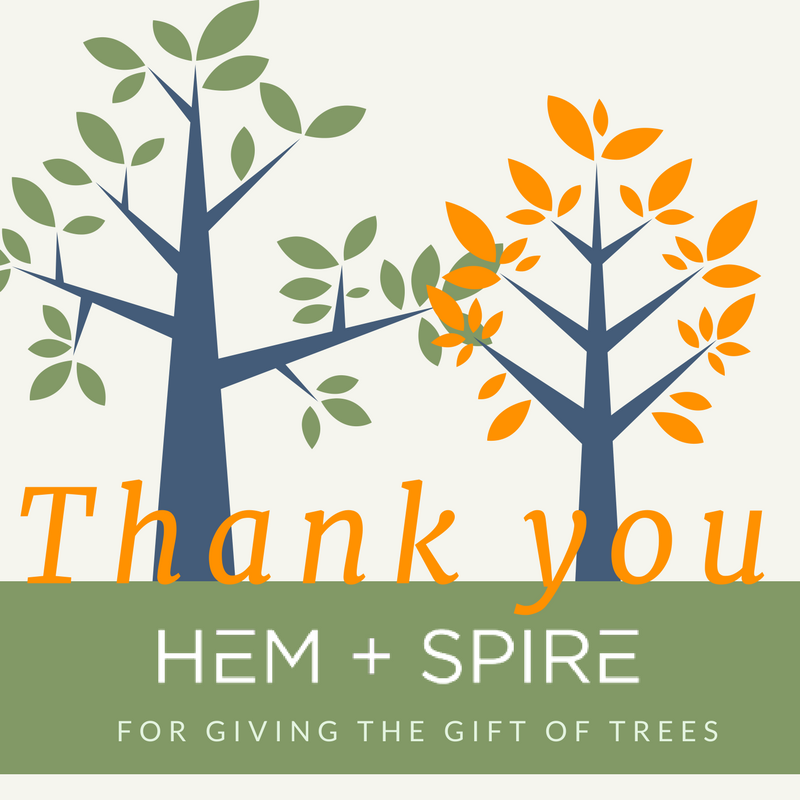 We would like to thank Hem + Spire this week for giving the gift of trees. With their donation, Tree Keeper volunteers will be planting five large trees near Corcoran Street in downtown Durham. Their gift of trees will provide clean air, water, and shade to our community year after year. So not only is this a thank you from us, but from all of Durham! Applications for our Community Grant Program due soon! Don't forget to apply! Our Community Grant Program provides up to $500 on a competitive and reimbursement basis to volunteer-based projects hosted by community groups and partnerships to further our mission of litter prevention, recycling and waste reduction, and community greening. Through this program, new gardens have been created, signs installed, and more! Applications are due January 31st! While we are still working hard during our tree planting season, our next big initiative is coming up quickly: Creek Week! 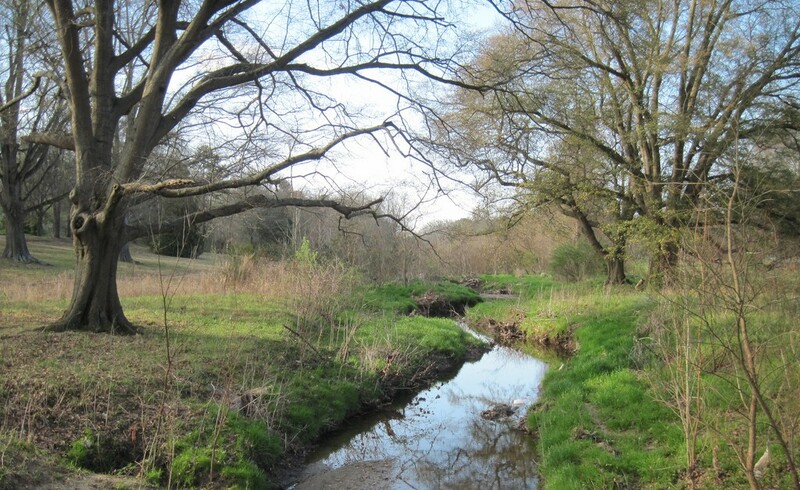 This week is a collaborative effort of multiple no n-profits and environmentally conscious businesses offering events to learn about, engage with, and also take care of nature, particularly our creeks, streams, and watersheds. There will be chances to go kayaking, clean up our rivers, see award-winning documentaries, and even learn about green infrastructure this spring! We have events for all ages, so whether you want to go by yourself or with a friend, or bring your family along, there are plenty of opportunities to learn about being a steward of our waterways. 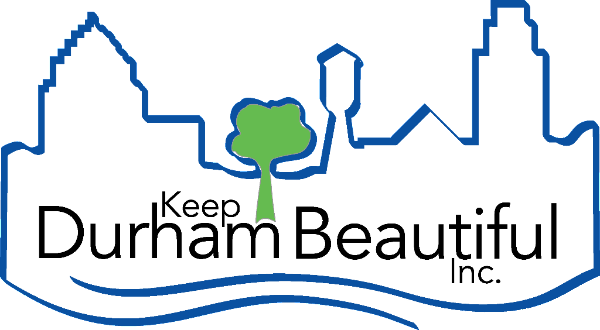 Copyright © 2018 Keep Durham Beautiful, All rights reserved.